I was excited to meet the lovely and incredibly talented Oscar-winning illustrator Shaun Tan, first at the Book Fest and again at Scottish Book Trust. Appropriately, it was the day for myths and monsters in the Children’s Bookshop. Each day the activity corner has a different theme, including pirates, ghosts & ghouls and circus stars. 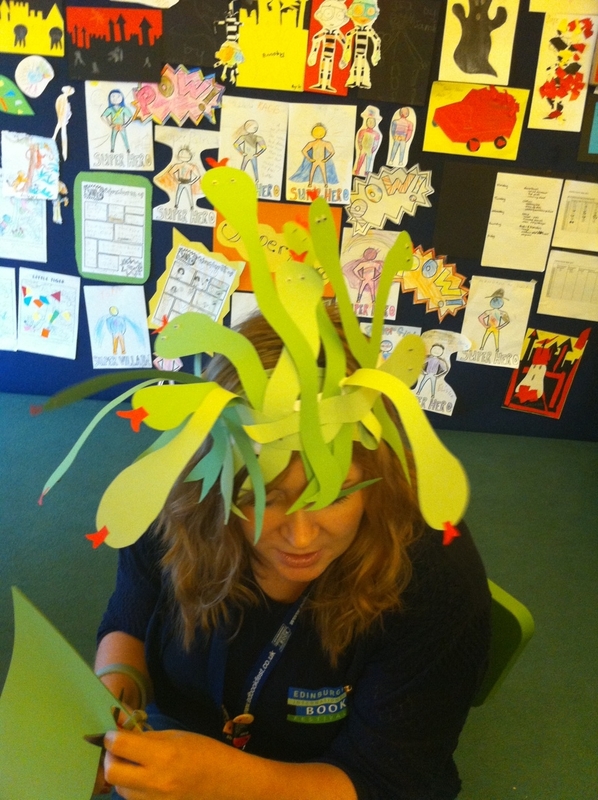 Today, the staff and children were modelling some rather nifty Medusa-inspired fascinators. My shoes became jealous and joined in on the act – I only wish I hadn’t been attending a formal function later that day so I could have gone in for the face-painting too. Another time. Later, the Creative Scotland building at Waverley Gate was hosting the International Marketing Conference, with an opening speech about the Edinburgh Festivals from the Minister for Culture and External Affairs, Fiona Hyslop. 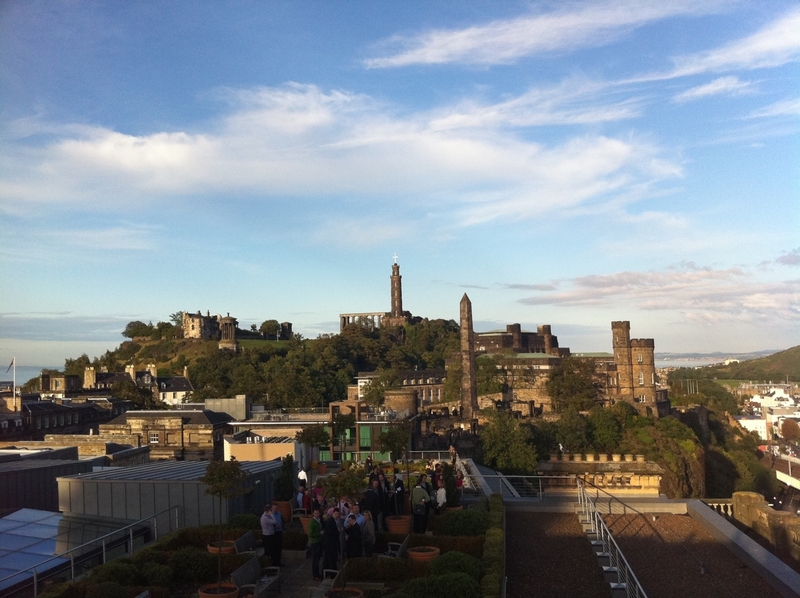 I took the opportunity to take some pics from the rooftop garden, as Edinburgh shone in the evening sun. I wore glittery silver shoes Dorothy herself would have been proud of – these are my second favourite pair. I also transformed them at the activity corner as I became Mercury, the winged messenger of the gods. 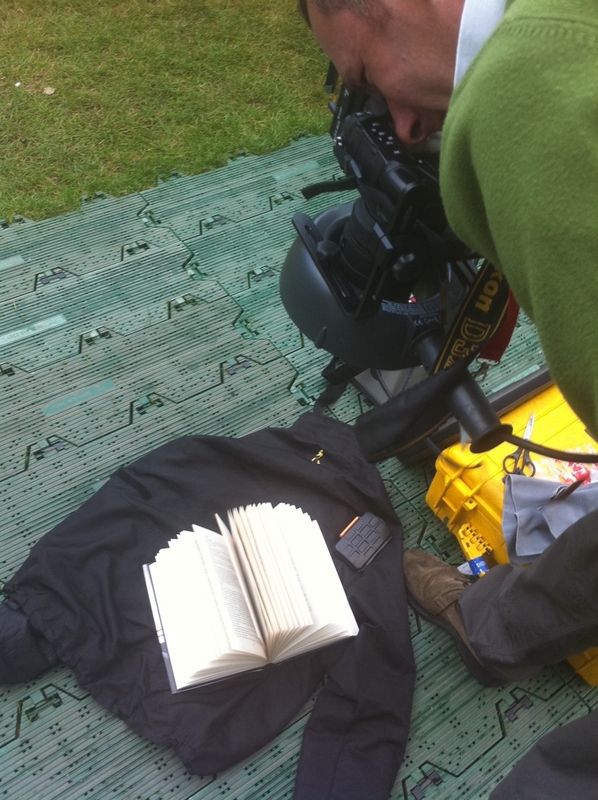 My photographer was the Hannah from the Book Fest Activity Corner. I was still a little stunned that Ian Rankin won the Day 12 shoe challenge – taking pity on me, no challengers stepped forward on Day 13. Shaun Tan was incredible! What a fun tour of his world he gave us all! And clips from his film. A generous, gentle spirit. I am so happy he does what he does! He is a gift indeed!